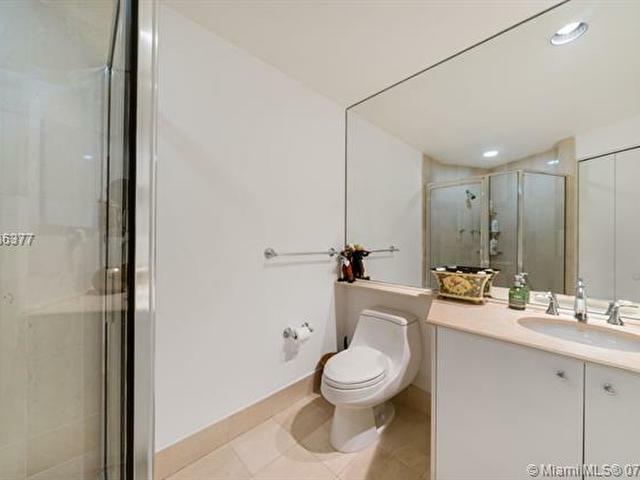 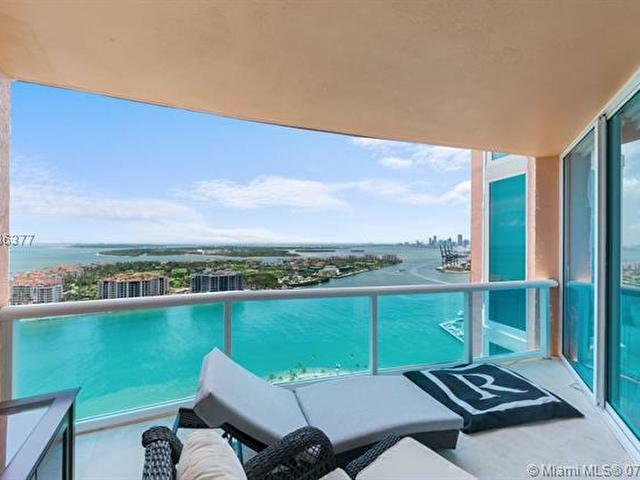 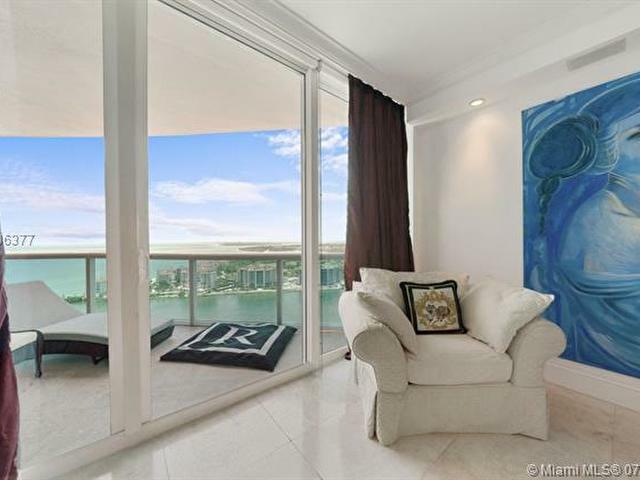 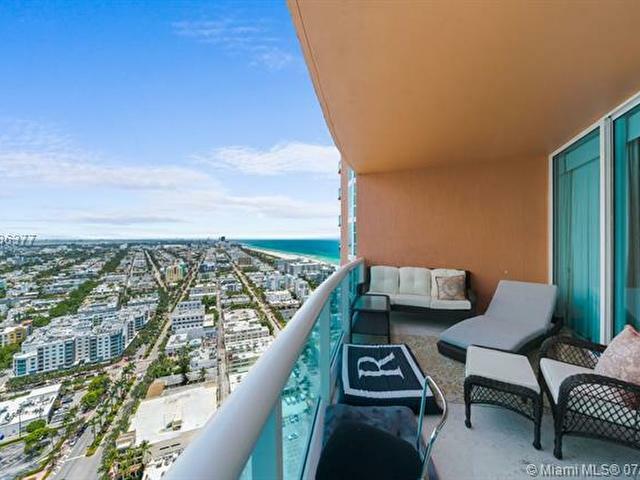 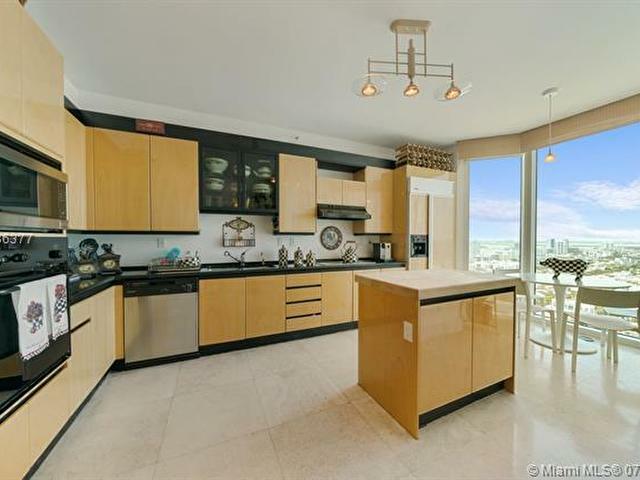 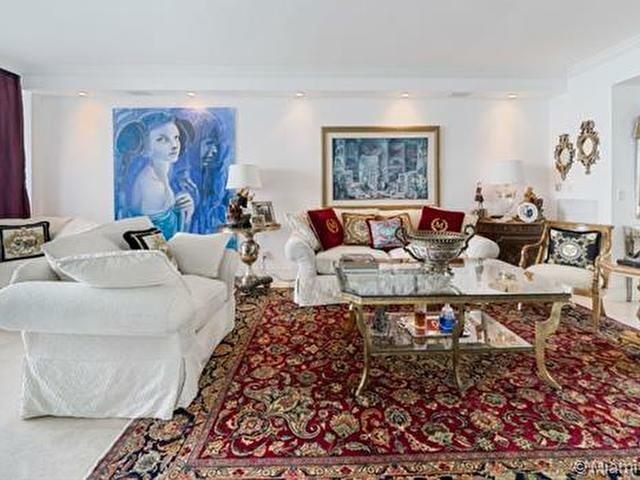 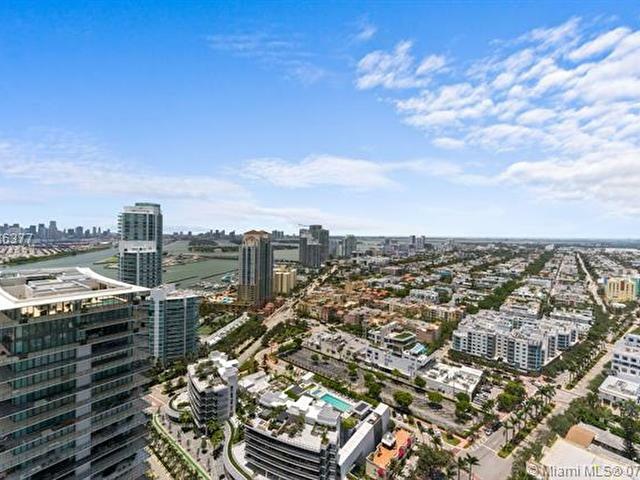 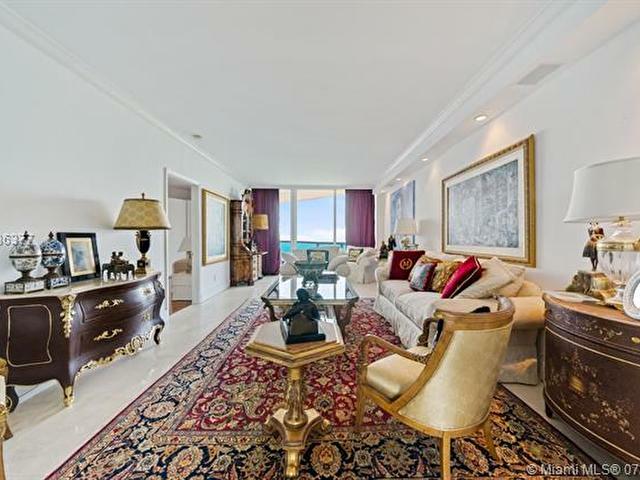 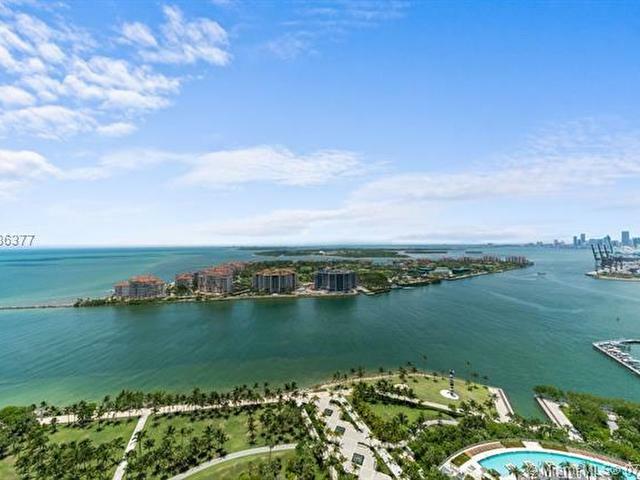 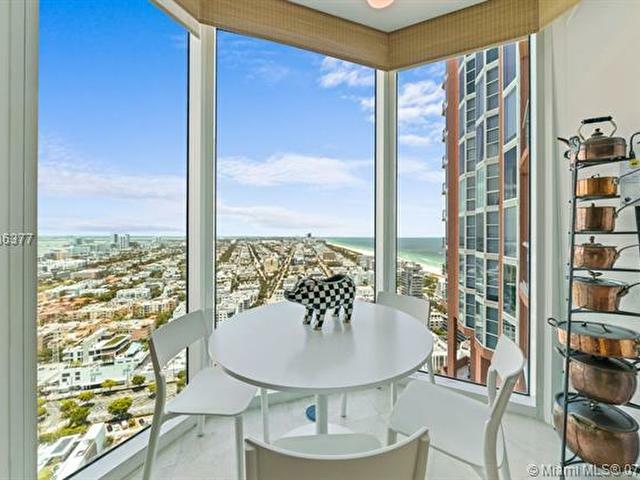 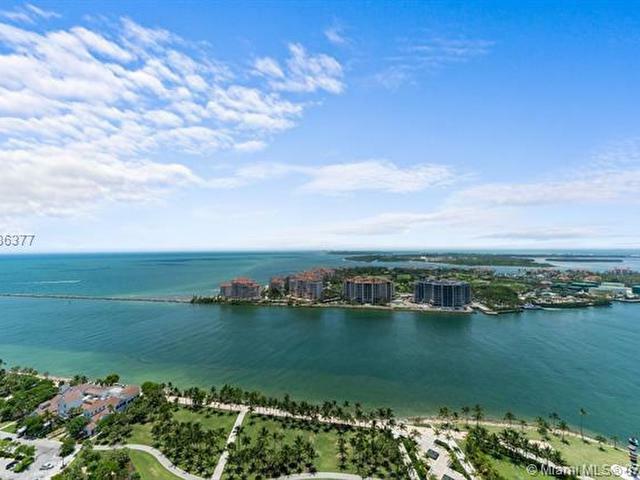 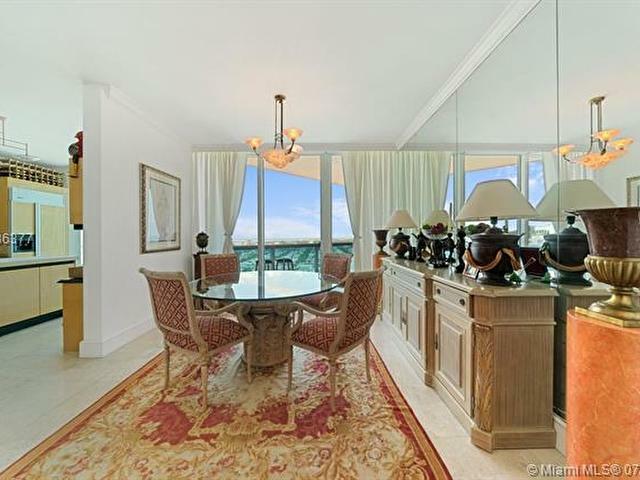 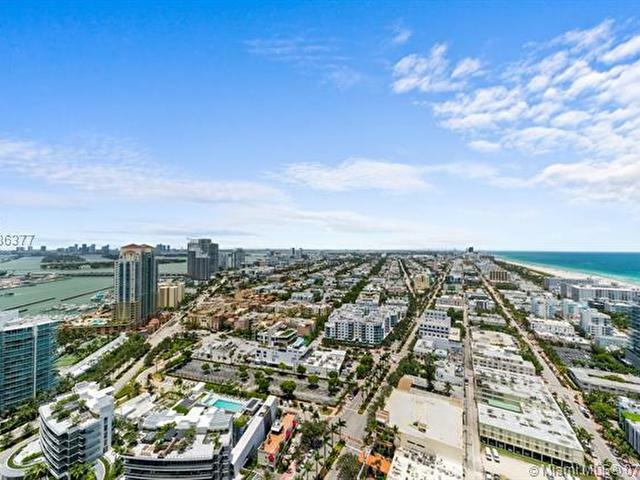 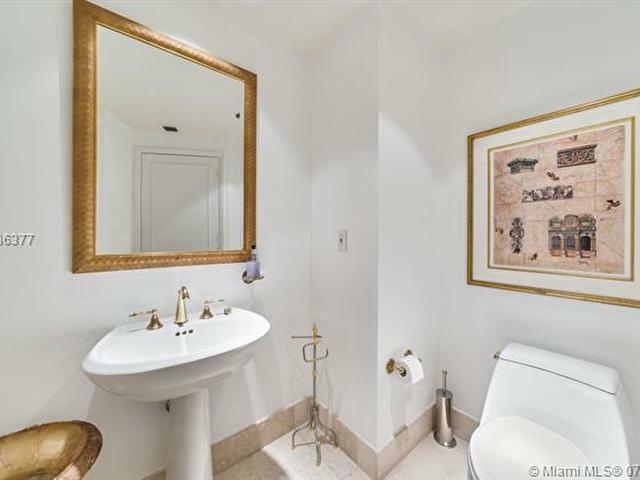 Beautiful Bay, Ocean, South Beach and Downtown views from this high floor 2 bedroom in South Beach. 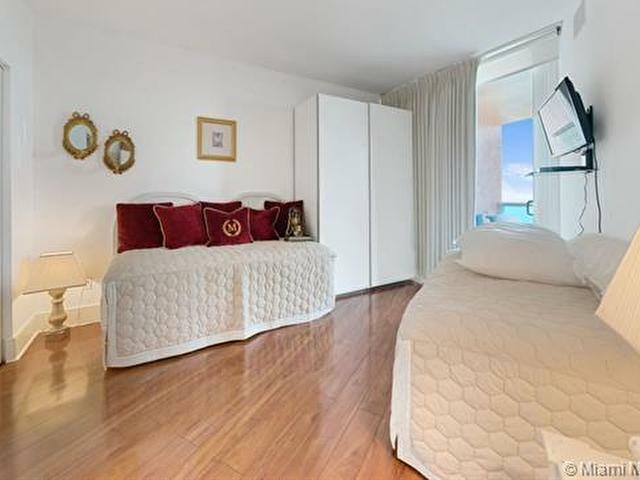 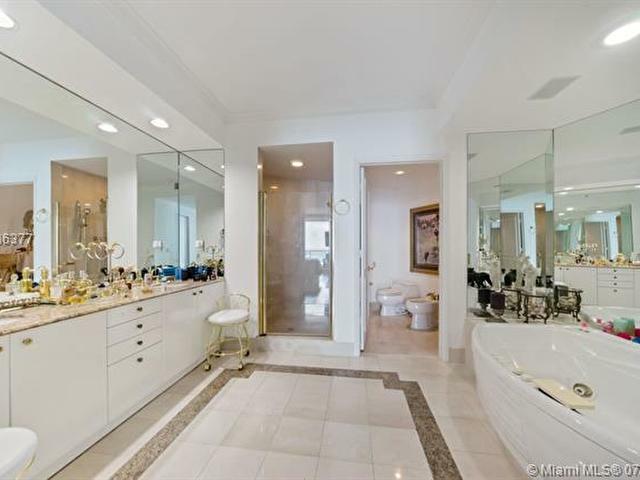 Marble floors throughout living areas and wood floors in the bedrooms. 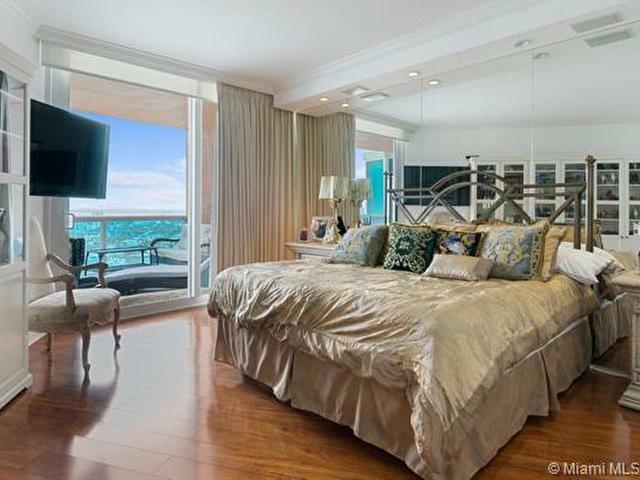 Enjoy sunrise and sunset views from two large private balconies.